SuperMag magnets have twice the holding power of our standard 20 mil thickness magnets. SuperMag magnets can hold up to 5 pieces of paper. Whether you run a real estate business or veterinary office you need to get your name out to potential clients! With four color process imprinting, this magnetic business card can be customized with your company name, logo and message then given out at trade shows and networking lunches. 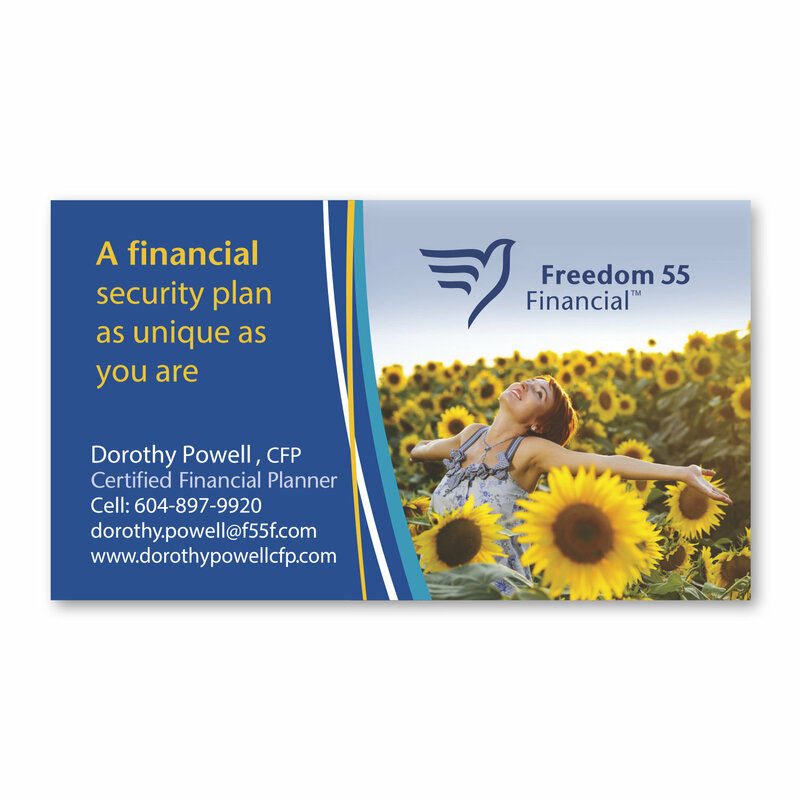 Measuring 0.020 in thickness, a 2" x 3 1/2" imprintable surface, and always-in-stock, this marketing tool is ideal for keeping your brand in easy view on the refrigerator or filing cabinet! Price buster!